Our Sponsor for SG 19 is Sew Many Cards. If you love animals, this is the site for you! 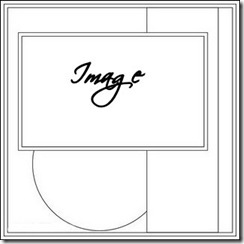 Such sweet little images, love them! 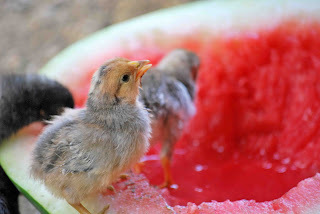 Check out their adorable images. I had the cutest little guy ready to use on my card, then came down with a case of computer problems and had to go solo and make something on my own. I used Papertrey Ink Cardstock, Stamps, and Ink. I used AC Dear Lizzy Fabric Paper. And I used ribbon from Really Reasonable Ribbon. 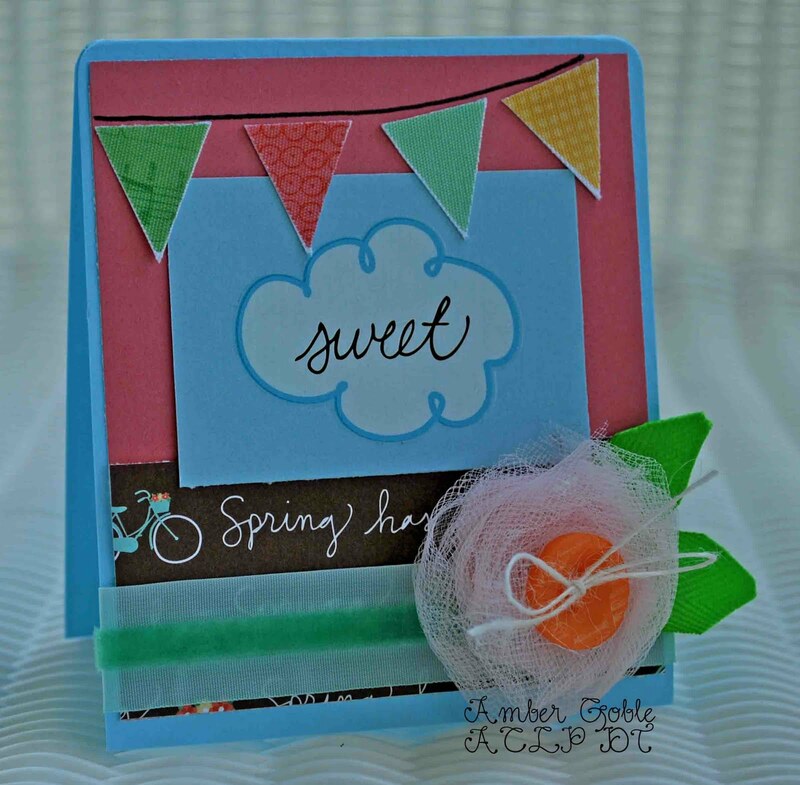 And our Guest Designer for the month of May is the sweet and talented Piali! 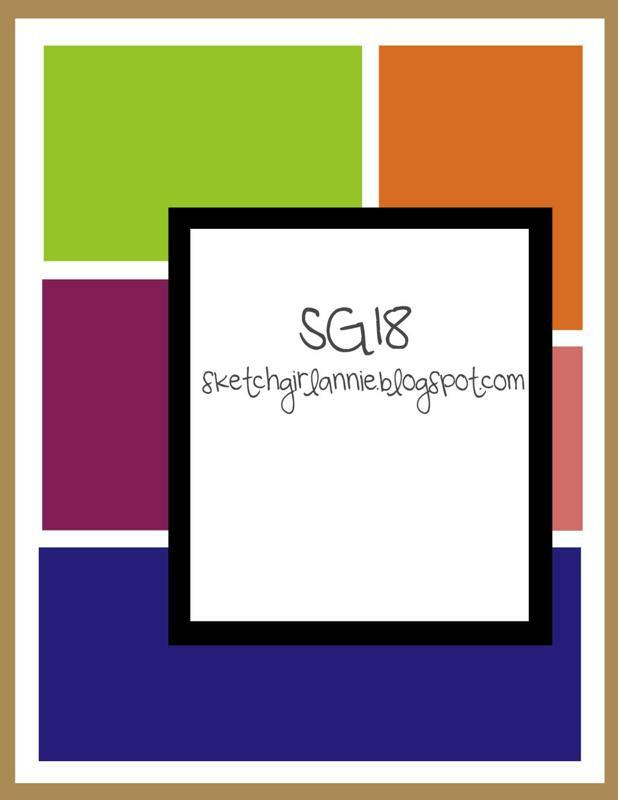 Visit Sketch Girl to play along with our new sketch! Welcome to this month's Fourth Friday Fun Challenge by Paper Garden Projects. This month we want to see the frilly, feminine you. Show us your girly side with projects that are sugar and spice and everything nice. Whatever you think is girly goes. 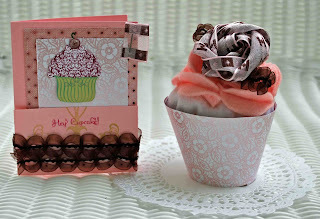 I used the Let Them Eat Cake stamp set by Flourishes available at Paper Garden Projects. 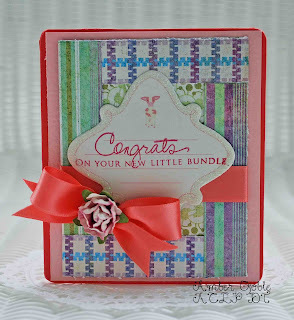 I also used Cosmo Cricket, Kaisercraft (availabe at PGP), and American Crafts Dear Lizzy Patterned Paper, Prima Rose, and ribbon from Really Reasonable Ribbon. 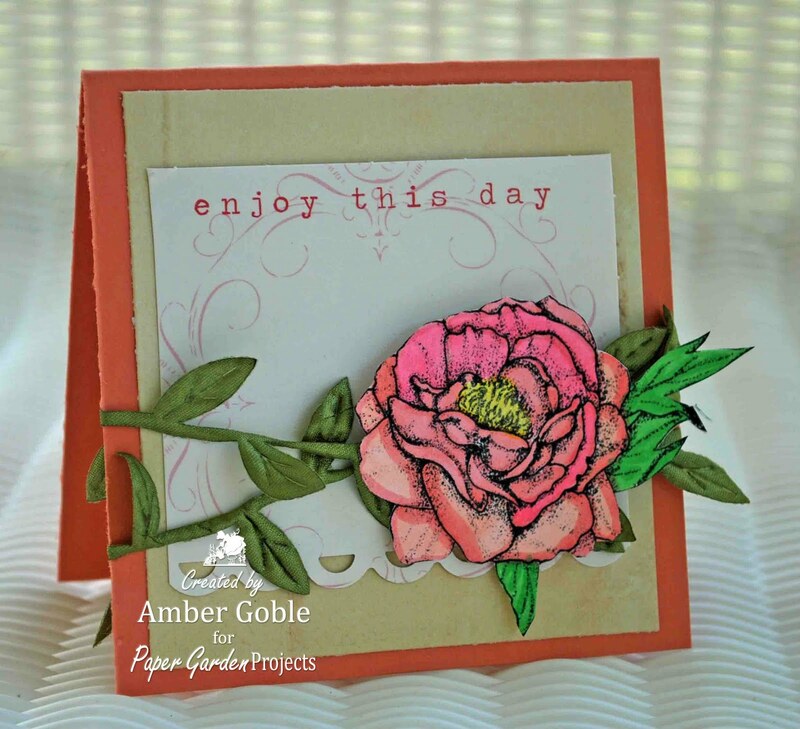 Visit Paper Garden Projects to see their amazing products, beautiful stamps, and play along with their latest challenge. 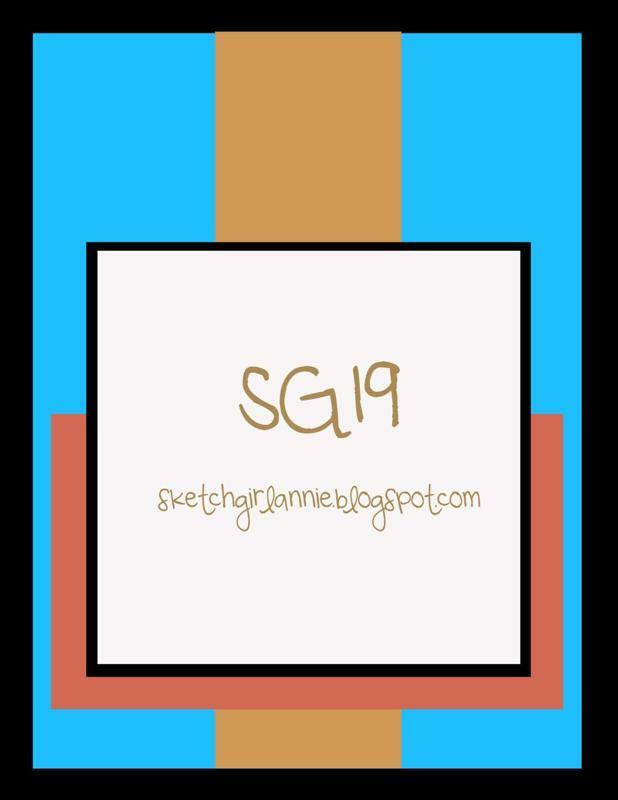 Hello and welcome to Digi Doodle Shop's Best Blog Hop. 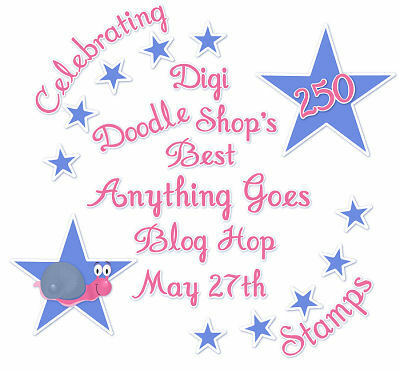 We are celebrating our two month anniversary as a store and 250 stamps for you to choose from with our first blog hop. 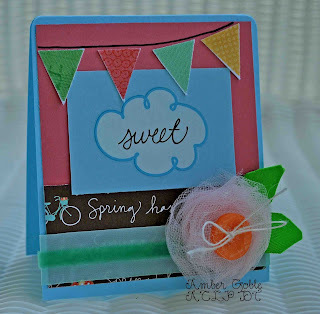 Judy and her talented mom Joy have been working so hard to give you a variety of gorgeous stamps and we want to celebrate with our first blog hop! If you came to my blog for another reason I want to thank you for your visit, but if you are here to hop it is best to start at the Digi Doodle Shop. You should have arrived from Monika's fantastic blog. Please be sure to check out all of our talented Design Team blogs and leave a comment. Three (3) stamps will be given away from three (3) mystery DT blogs. For further information see the original blog hop post. You will find plenty of inspiration along the way. I colored my Pansies Digi Stamp with Copics. I used PTI Cardstock and inked the edges, then added a Little Yellow Bicycle Journaling Card. My lace and twill ribbon are from Really Reasonable Ribbon. 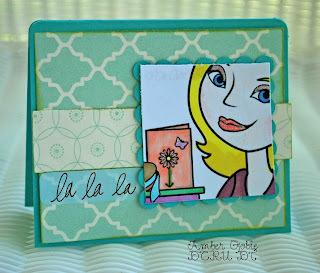 This week at The Digi Doodle Shop's Best Challenge blog we are having an “ANYTHING GOES” challenge! The winner will get a $10.00 gift certificate to the shop and with 250 stamps I am certain will have no problem finding wonderful images of their liking. The first, second and third place winners will also get badges to proudly display on their blog and will be entered into a drawing for a Guest DT spot with our great DT just like Sarah and Doreen! Now onto Jayne's terrific blog to see what she has in store for you. 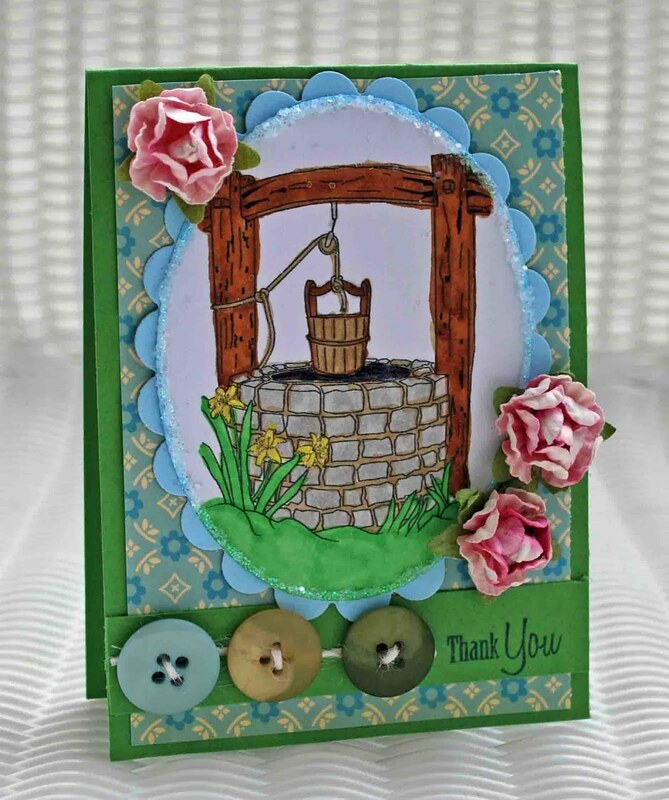 Don't forget to pop on over to the challenge blog at the end of our hop and attach your ANYTHING GOES card!!! OK, got some PR work to do tonite! Just wanting to let everyone know the fun things happening on my DT's in the next few days and weeks. 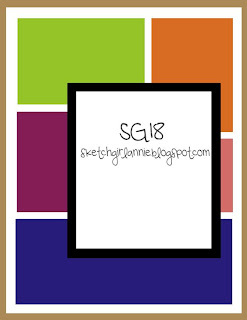 The Digi Doodle Shop is having it's first blog hop tomorrow. There will be giveaways and plenty of inspiration. Friday is Paper Garden Projects Fourth Friday Fun Challenge. Play along for your chance to win!!! Beginning June 1st, Really Resonable Ribbon will start the month with a fun challenge perfect for the month of June! And I want to introduce you to a new adventure. Scrapbooking Supplies R Us is a rocking craft store that features super products and a terrific monthly scrapbooking kit called The Sampler. I've been picked as a member of The Sampler DT. Mark your calendars for June 2nd, when the new kit is revealed. It's perfect for summertime and I can't wait to share my creations with you!!! 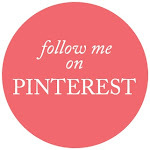 Hope you join me for all the upcoming crafts and inspiration! 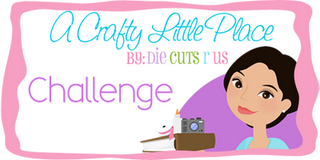 It's time for this week's challenge at A Crafty Little Place. Ready for a sketch? 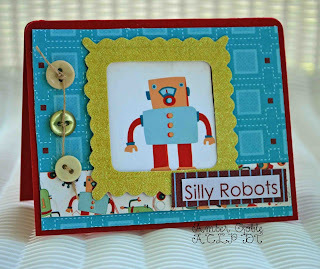 I struggle with anything that doesn't involve pink, so I was really proud of my robot card ; ) Visit ACLP to play along and see the DT's adorable creations! There's nothing that makes me happier than beautiful May days. I love this time of the year. I spent hours sitting on my front porch making cards today and it was so peaceful. There's nothing like life in the country, the only sounds were roosters crowing and horses nickering. These little guys are the cutest. Visit PGP to see their beautiful digis and check out their freebies! My leaf ribbon is from Really Reasonable Ribbon. Happy Saturday! I decided to do a few challenges today to kick off the weekend. First up is The Shabby Tea Room. This week's challenge is to make a card using stars and stripes. 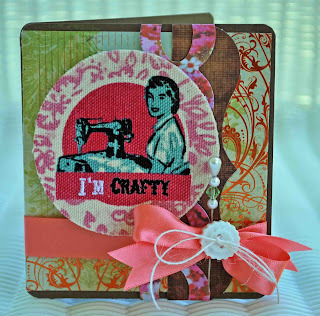 Next up is the City Crafter Challenge Blog. The challenge is to make a project with a Paris Theme. Since I just got the Summer in Paris Cricut Cartridge, I knew I had to do this challege! This week Digi Doodle Shop's Best wants you to get sparkly! Ready to use some glitter and bling? 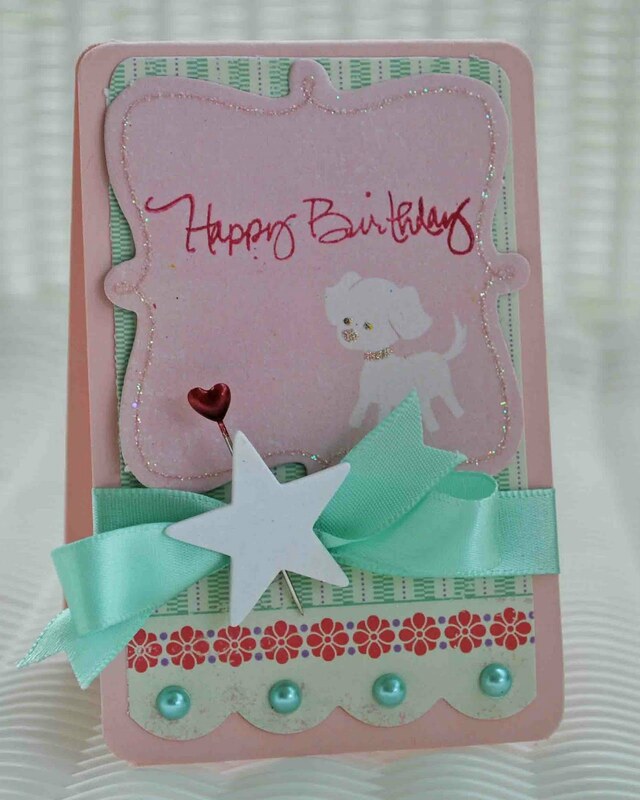 Make a card/project using glitter or sparkles. I adore glitter, messy but fun! 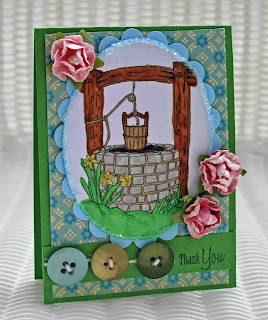 This week I used the Old Well Digi Stamp available at the Digi Doodle Shop. It is so pretty and the details are amazing! I used Copics to color my image. 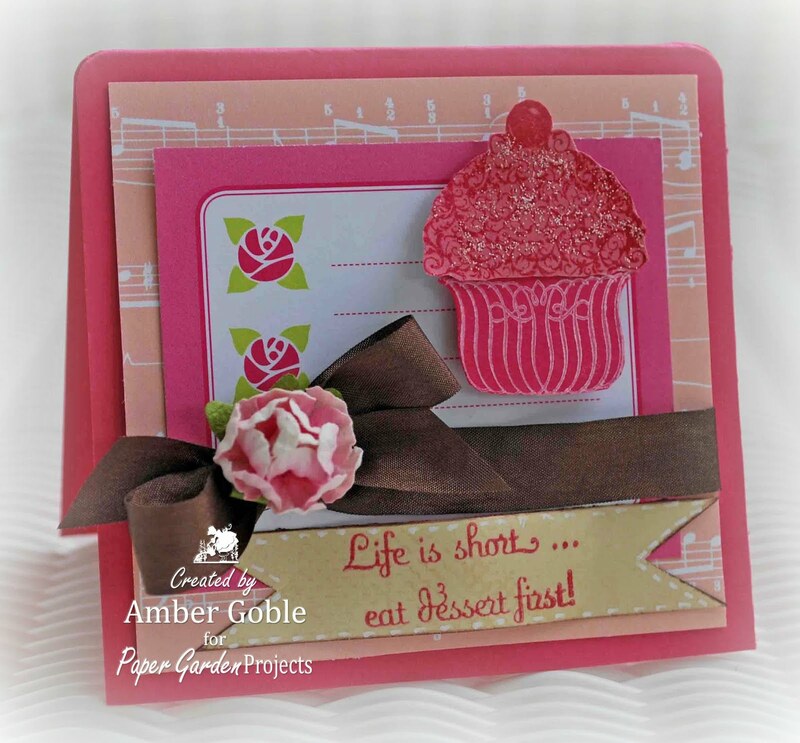 I used Spellbinder Nestabilities, Stickles, Prima Roses, and Cosmo Cricket patterned paper. I added glitter glue around my die cut and added chunky glitter to it. I topped it off with a PTI stamp and buttons. 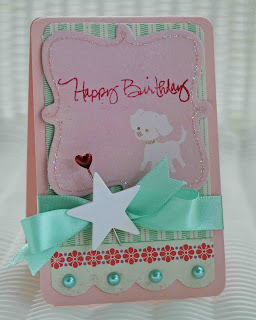 Visit Digi Doodle Shop's Best Challenge Blog to see the DT's darling creations! 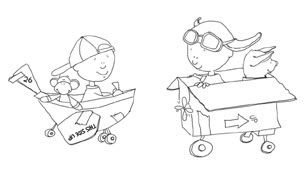 And visit the Digi Doodle Shop to see their beautiful digi images!!! This week the DT got to play with Basic Grey Kioshi Patterned Papers. 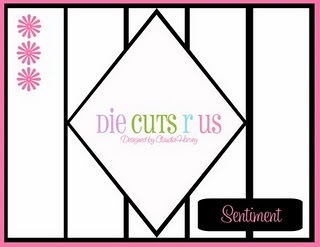 This paper collection is beautiful, I love the shades of colors...and they are available at the Die Cuts R Us Store. I flipped the sketch vertical. I then added my BG Kioshi Patterned Paper, Mays Art Ribbon, Making Memories Die Cut, PTI Stamp, and a Prima Rose. Visit A Crafty Little Place to see the DT's beautiful creations and be sure to play along!!! While you visit, subscribe to each Gardener's blog and take note of each designer's name and their special garden walk word in their blog post. Once you finish your garden tour, send an E-mail TO custserv@papergardenprojects.com with the list of designers and their garden walk word. Everyone who sends the correct list of designers and words will be entered in a random drawing to win a prize. You need to send an e-mail TO the address above; please don't leave your list as a comment. You have until midnight (EST) on Tuesday, May 18 TO send your list. How I adore doggies!!! 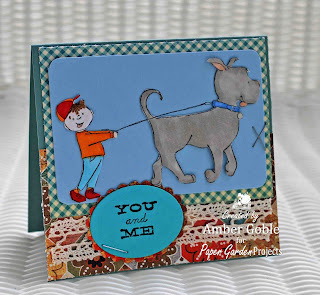 And my "Lads" card was such fun because the little boy is walking a "big" dog. 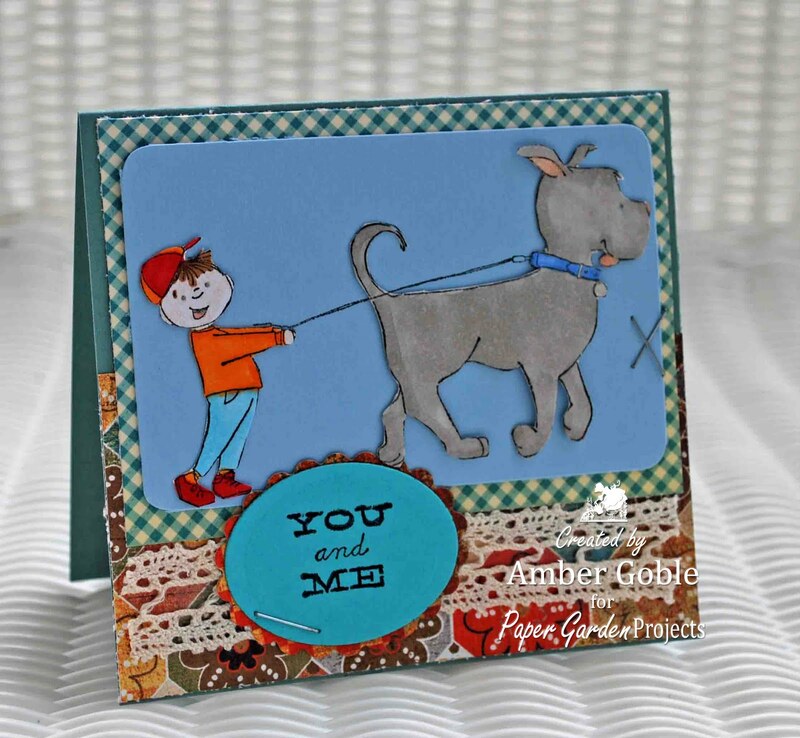 The stamp is the Dog Walking Cling Stamp set from Eat Cake Graphics and available at Paper Garden Projects! And now for my special word...have you found it yet? It's "TO". Next up on the hop is the very talented Tangii! Have fun! You must visit the Soft Pencil Store - they have adorable digi images and I fell in love with them! So whimsical and fun!!! I colored my image with Copics and good ole Crayolas. I added scraps of paper to my background. 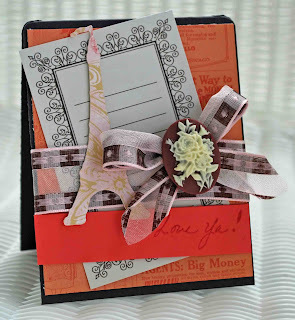 I used my Spellbinder Nestabilities, AC Dear Lizzy Rub-On, and ribbon from the Really Reasonable Ribbon May Ribbon Club. And our Guest Designer for the month of May is the super talented Piali! Hi everyone and welcome to Digi Doodle Shop's Best Challenge #7. This week we are challenging you to use ribbon. I used Copics & Stickles to color my image. I added patterned paper from My Mind's Eye. 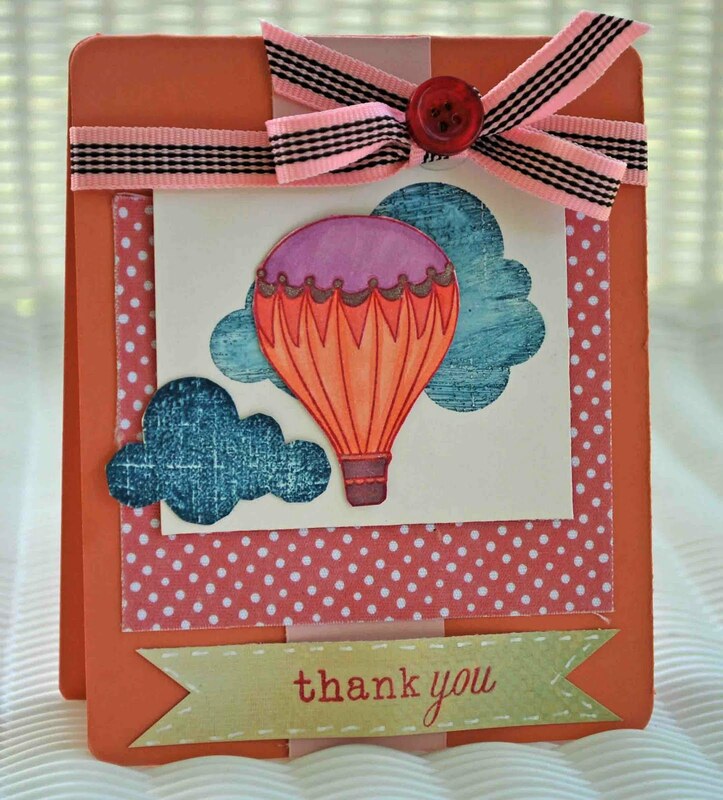 My cardstock and stamped sentiment is Papertrey Ink. I used ribbon from Really Reasonable Ribbon. I really enjoyed making a bow with 2 different colors of ric rac - since that's not a common ribbon for a bow. 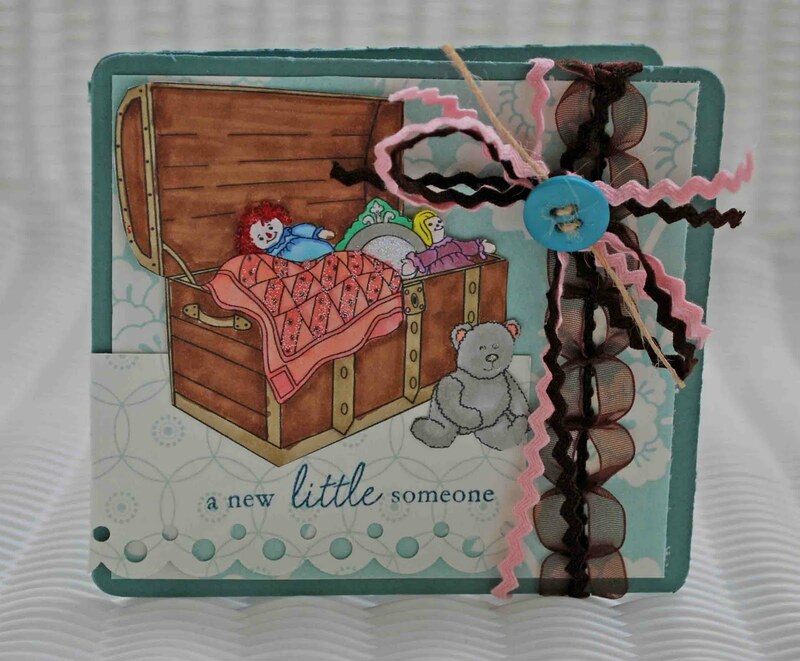 Visit the Digi Doodle Shop's Best Challenge Blog to see the DT's darling creations. 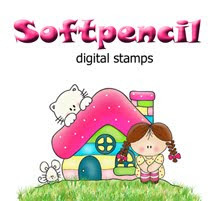 And visit the Digi Doodle Shop to see their beautiful stamps! 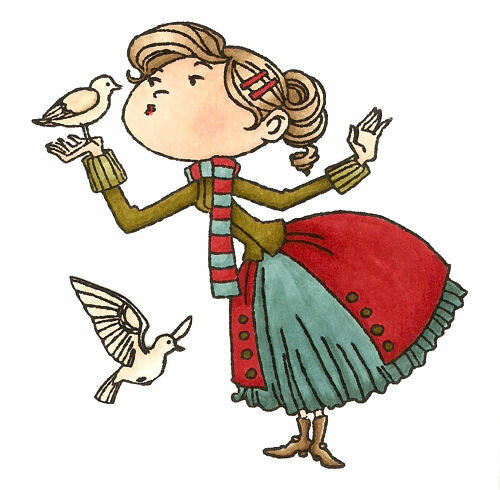 Hi everyone and welcome to the Really Reasonable Ribbon "May" Blog Hop! If you just happened to be visiting, visit the Really Reasonable Ribbon Blog to get started. 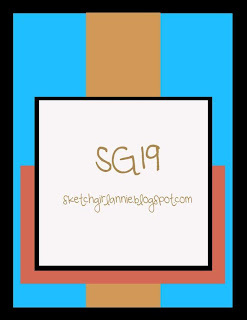 And if you're already taking part in the hop, you should have arrived from Gini's adorable blog. I used the colors pink and brown to make my project. My cupcake is made from felt and topped with a ribbon rose. I added matching ribbon to my card. 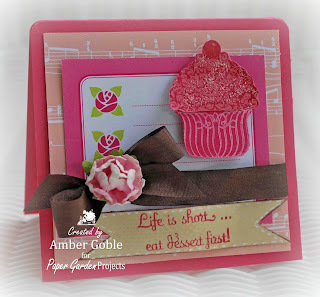 I used the Let Them Eat Cake stamp set by Flourishes available at Paper Garden Projects. Next up on the hop, is Susan's darling blog. Enjoy the hop!!! I used American Crafts Dear Lizzy Patterned Paper, Rub-Ons, and Ribbon. I took a piece of the Dear Lizzy Fabric Paper and cut out the banner, then used it on my card...and simply drew a clothes line. My flower is handmade using Tulle and a hot glue gun (warning-did burn fingers often!). And added a Tropical Orange Button to the middle. I added Mays Art Parrot Green Twill Ribbon for leaves. Visit the Die Cuts R Us store to check out the darling Dear Lizzy products! Visit A Crafty Little Place to see the DT's adorable creations this week. Enjoy!!! DDSB Challenge - Better Late Than Never! I've been in the middle of an internet crisis! My modem has been acting up for weeks, well it took a turn for the worse Tuesday nite and didn't make it. I've been in a tizzy trying to figure out what to do for DT work....but luckily my internet provider sent my new modem priority and I received it today! Usually in my neck of the woods "priority" means a few weeks, lol! I wanted to keep my card simple. I used Copics for my coloring and actually used 4 Copics to make my pretty tomatoes (that's a record Copic # for me!). 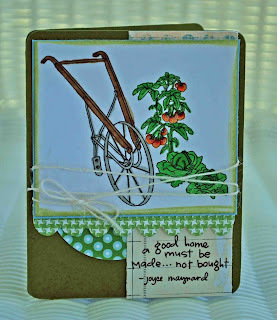 I used Little Yellow Bicycle and Papertrey Ink Paper, PTI Twine, GCD Studio Border, and a Melissa Frances Rub-On. Visit the Digi Doodle Shop's Best Challenge Blog to play along and see the beautiful DT creations. And visit the Digi Doodle Shop to shop til you drop and check out their wonderful May Specials - you don't want to miss them!!! This week the DT got to play with the Lush collection of pattterned paper by My Mind's Eye and DCRU's adorable digi Inkin' Isabella all available at the DCRU Store. 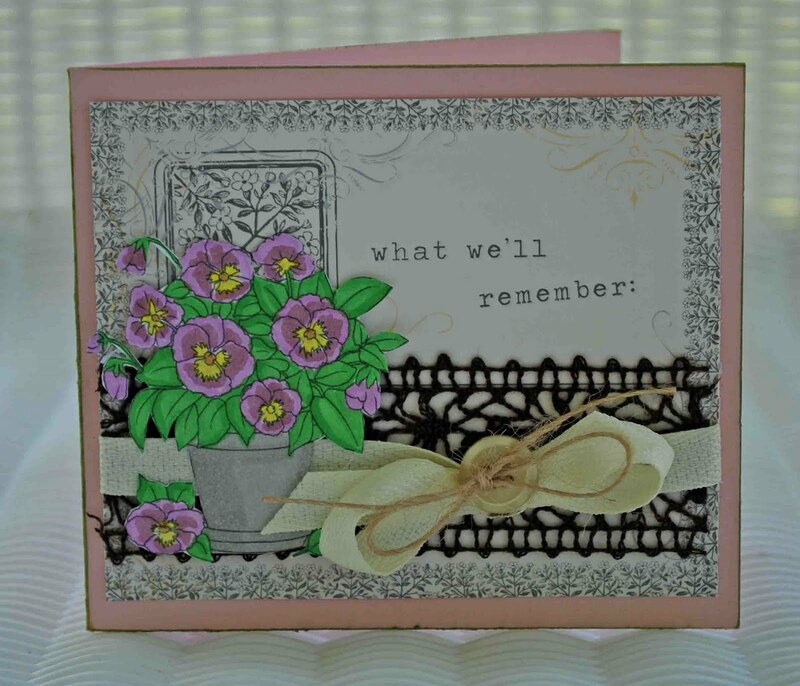 I also used rub-ons from American Crafts "Dear Lizzy" collection , Copics, and Spellbinder Nestabilities. Visit A Crafty Little Place by DCRU to see the DT's beautiful projects this week! And be sure to play along! Hi and welcome to the Really Reasonable Ribbon Blog Hop. I've had a secret for a few week's now that was "hush hush", but I am guessing you've already figured it out. 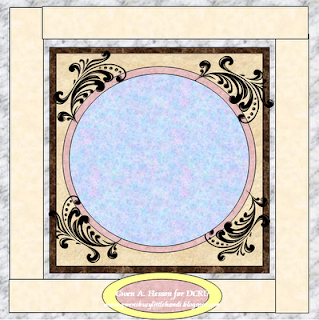 I have been invited to be the August Guest Designer at RRR and a Ribbon of the Month DT member. 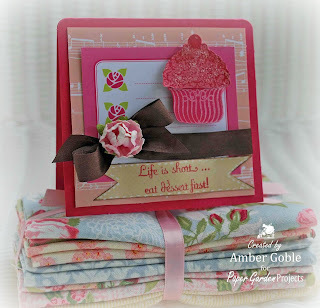 We wanted to kick off the celebration with a blog hop and a terrific giveaway. You should have arrived from Gini Cagle's lovely blog. If you just happened to be visiting my blog, go to the Really Reasonable Ribbon Blog to begin the hop. There is a wonderful prize package up for grabs and the rules of the hop. Now for my project. 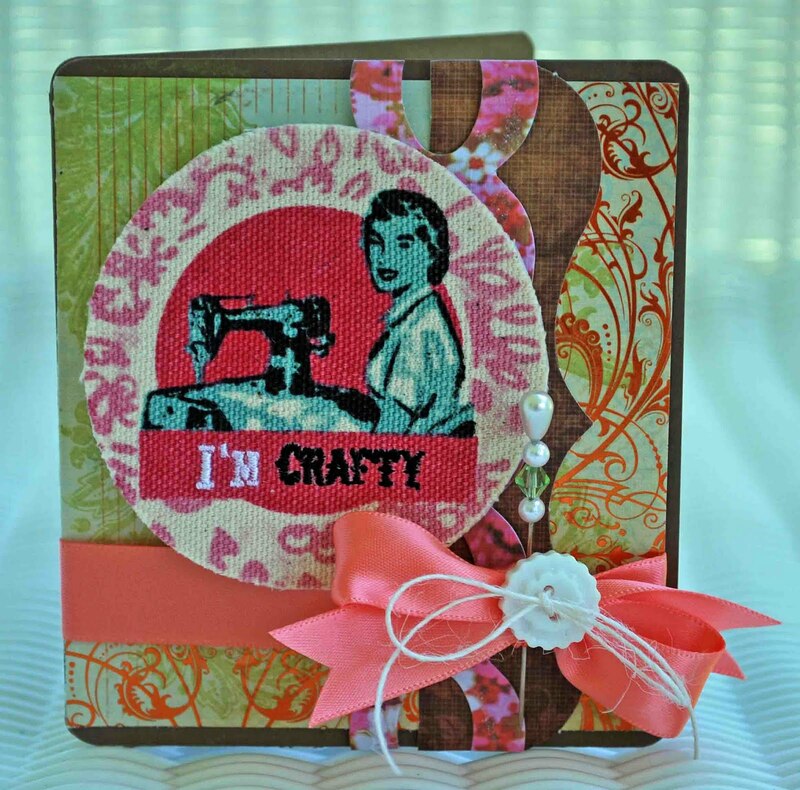 I made a card using beautiful Mays Art Ribbon, available at Really Reasonable Ribbon. 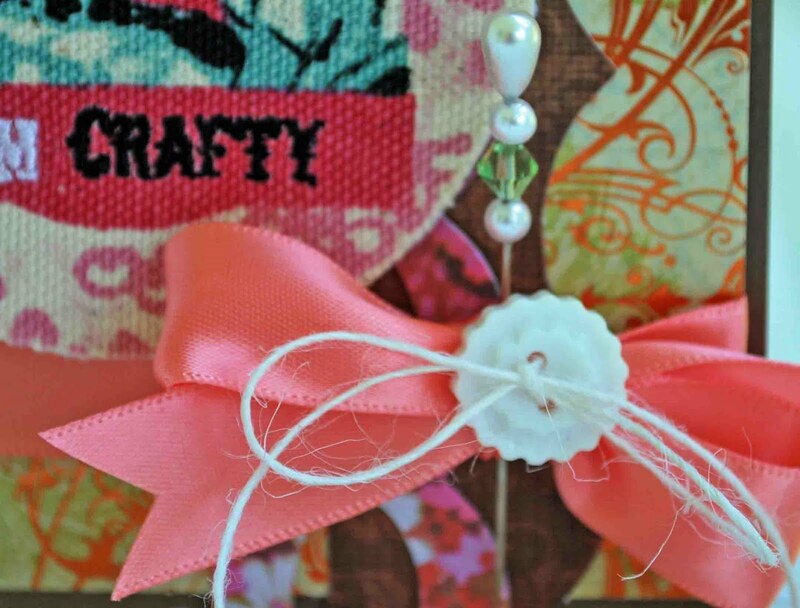 I can't say enough about Mays Art Ribbon, it is exactly the same on both sides so your bows turn out perfect. 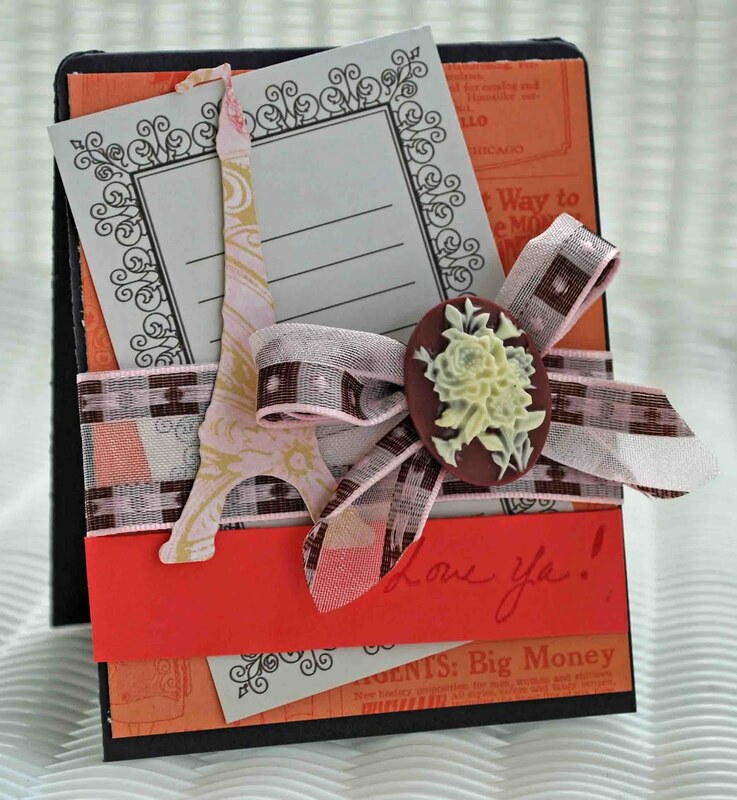 If you are a ribbon lover, you'll do cartwheels over it! And now for a little bow lesson 101...I had no idea about this until recently and can't believe I didn't figure it out sooner. If you want your bows to have the pretty "v" ends, simply fold your ribbon in half at the end and snip them in a "v". Check out the Really Reasonable Ribbon Store to see their amazing selection! It is every ribbon addicts dream come true! And here's a little extra surprise. 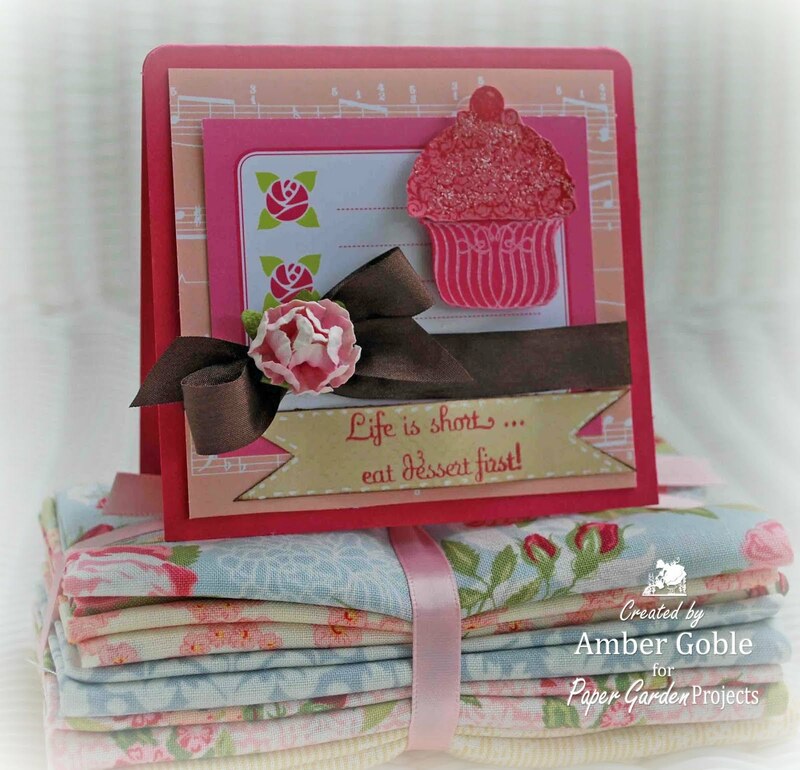 Leave a comment on my blog for the chance to win a ribbon treat! I will randomly pick a winner! Next on the hop is Susan Dupre's blog. Enjoy the hop!! !